London, UK: Market EarlyBird, which provide a read-only Twitter financial news service for regulated financial firms, has been selected to join other UK fintech firms for the HM Government’s inaugural International FinTech Conference, taking place in the City of London on the 12 April 2017. 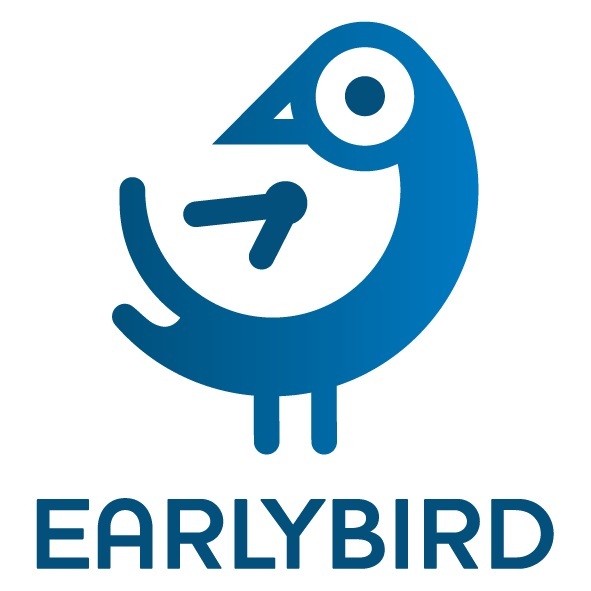 Market EarlyBird was developed by British entrepreneur Danny Watkins, a former bank data security expert who identified a gap in the market for a fully compliant Twitter capability strategically filtered and managed to give analysts access to crucial market information. Market EarlyBird was developed closely alongside early adopting customers including a hedge fund and unnamed global investment bank.